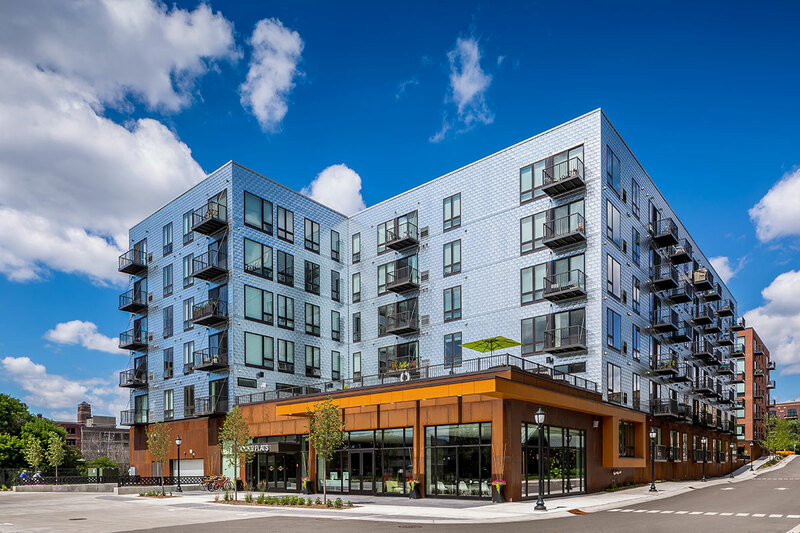 Dock Street is a 185-unit, five-story apartment project located on a 1.04-acre site in Minneapolis' fastest growing North Loop neighborhood. The project is the first phase of North Loop Green, a seven-acre master-planned, transit-oriented, urban development site adjacent to Target Field - the new home of the Minnesota Twins - and the nexus of Minneapolis' public transit system. 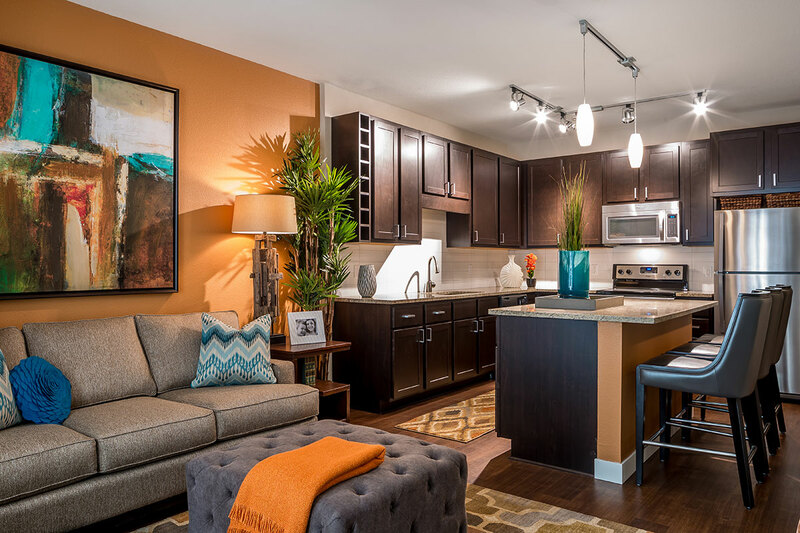 Designed by Elness Swenson Graham Architects, the development contains a mix of studios through two-bedroom homes and contains 3,000 square feet of retail space. The highly amenitized property includes a main lounge area with fireplace, coffee bar and Internet café/business center, as well as two outdoor courtyards, a swimming pool and sundeck, rooftop deck, club-quality fitness center, a dog run, and use of project-owned bicycles with direct access to the Cedar Lake Bike & Pedestrian Trail. The building's location offers convenient access to all forms of public transit and is the only walk-to-work apartment project in the city. 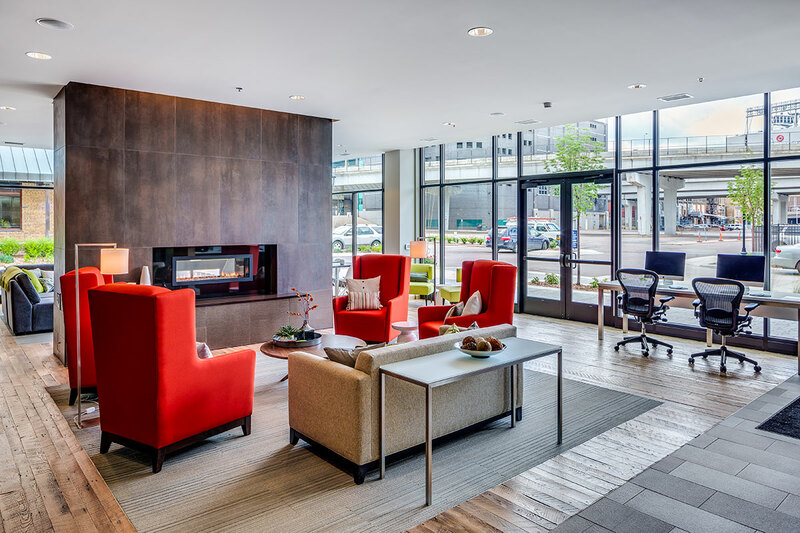 Walking access to downtown Minneapolis can be made through the climate-controlled, covered skyway located approximately 200 feet from the building's lobby. The skyway is approximately eight miles long and connects to the Minneapolis CBD. Hines sold the property in June 2015.